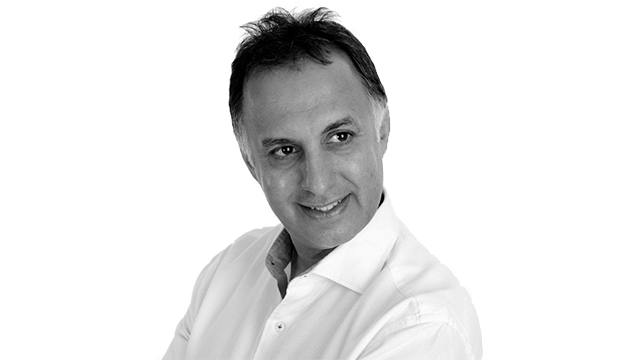 This September, we caught up with candid and brilliantly funny, Shamshad Ahmed, CEO and founder of Smart Cells, a private UK stem cell storage company that is changing the way we think about umbilical cords. Once discarded as medical waste, the blood left in the umbilical cord after a baby’s delivery is now considered a rich source of stem cells similar to those in bone marrow, and can be used to treat childhood diseases such as leukaemia and cerebral palsy. To date, Smart Cells has successfully delivered cells for 16 transplants and has units around the world.